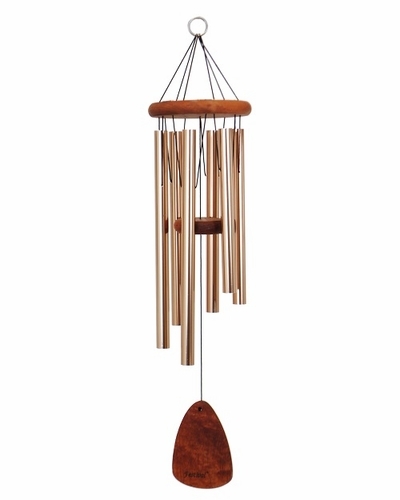 Personalized memorial wind chimes make a lovely addition to a memorial garden. 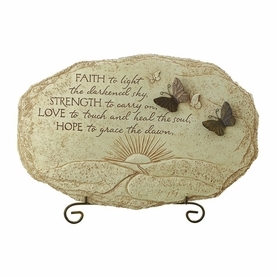 Remember a loved one each time the gentle breeze blows. Made of anodized aluminum with weather resistant redwood components. 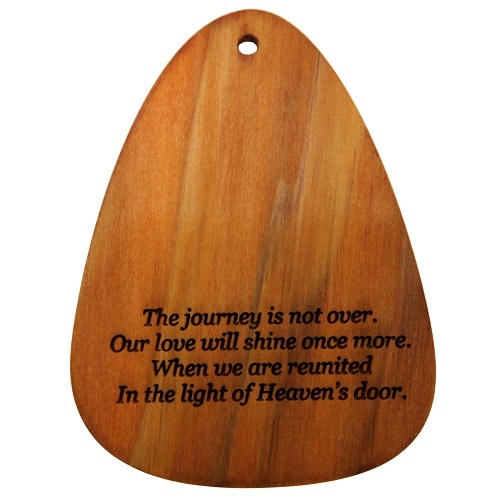 The sail is laser engraved with an exclusive poem by B.P. Harwood. Our love will shine once more. In the light of Heaven's door. The "Heaven's Door" poem is engraved on one side of the sail. The reverse side of the sail is used for your own special thoughts. 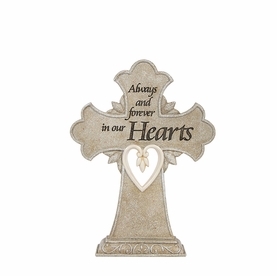 Names, dates, or short phrases can be engraved. 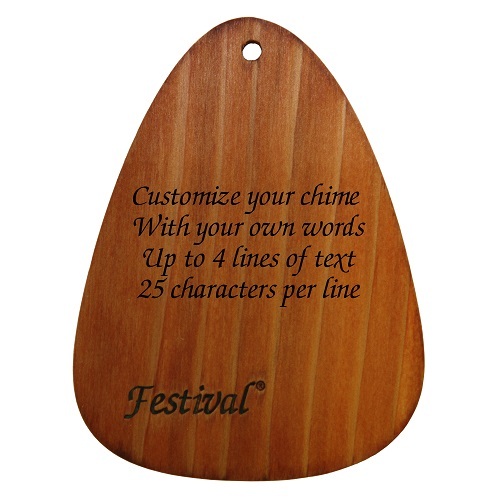 4 lines of engraving allowed (Maximum of 25 characters/line). 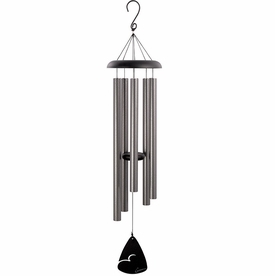 Please allow up to 7-10 business days before chimes are shipped. Memorial chimes are a unique and lasting gift of remembrance. 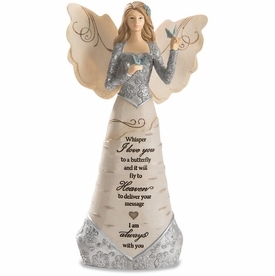 Ideal sympathy gift for man, woman, or family.